Personal Best is a growing company that has been providing weight loss and fitness solutions for clients throughout Brisbane and Sydney since 1998. Our training culture for both trainers and clients is supportive, team oriented and relaxed. We also encourage you to show your individuality through your own set of skills, exercise prescription and personality. 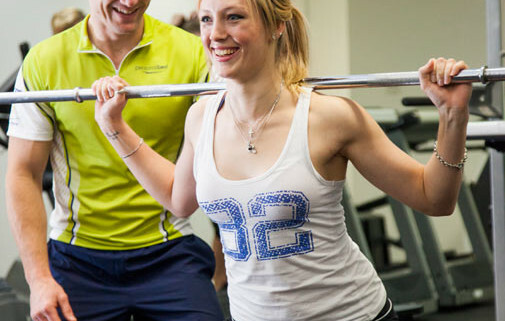 All Personal Best trainers and instructors are employees of Personal Best and as such there is no rent to pay and clients are provided to you via the various marketing means of Personal Best. and transforms lives - then complete your details below to start the application process. If you have all of the above, complete your information below to start the application process.